Trust plays a very tangible role in the effectiveness of government. Few perceptions are more palpable than that of trust or its absence. Governments ignore this at their peril. Yet, public trust has been eroding just when policy makers need it most, given persistent unemployment, rising inequality and a variety of global pressures. 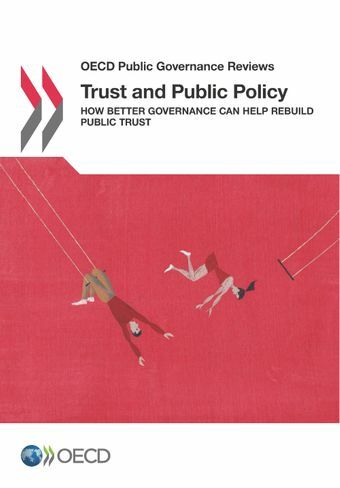 This report examines the influence of trust on policy making and explores some of the steps governments can take to strengthen public trust.